Easy Cinnamon Swirl Loaf A moist, soft and wonderful tasting loaf cake, perfect with a morning coffee! 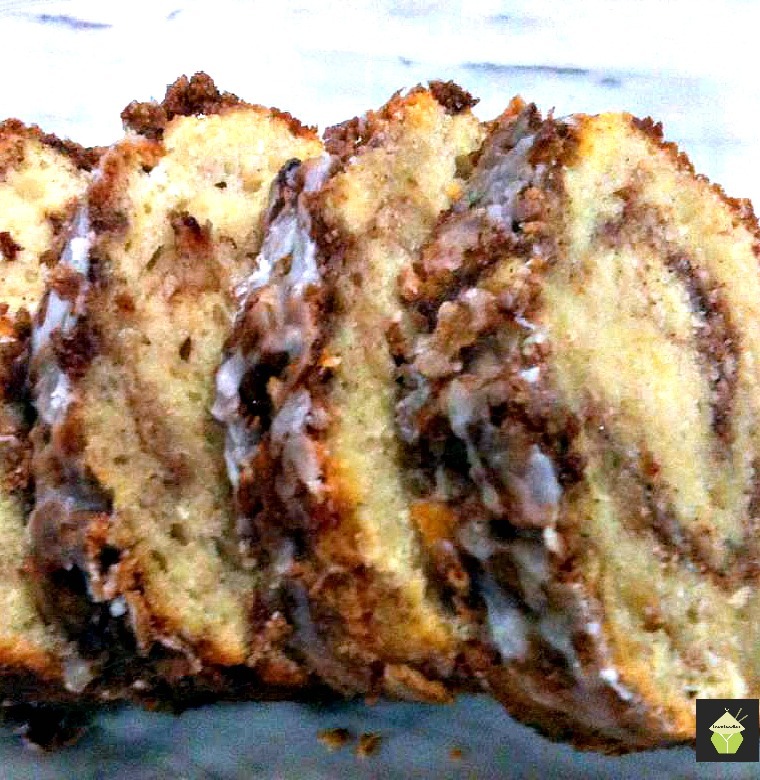 See the recipe here: Easy Cinnamon Swirl Loaf – Lovefoodies. Categories: Cakes | Tags: baking, cake, Cinnamon, Cinnamon Swirl, easy, loaf cake | Permalink. Easy Cinnamon Rolls. A deliciously sweet, soft sticky bun with a great vanilla glaze. Come see the recipe here! 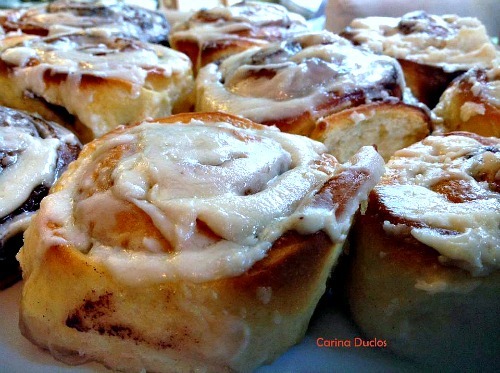 Easy Cinnamon Rolls – Lovefoodies. Categories: Breads & Pizzas etc, Uncategorized | Tags: baking, Bread, buns, Cinnamon, easy, how to make, recipes, rolls, sticky | Permalink. 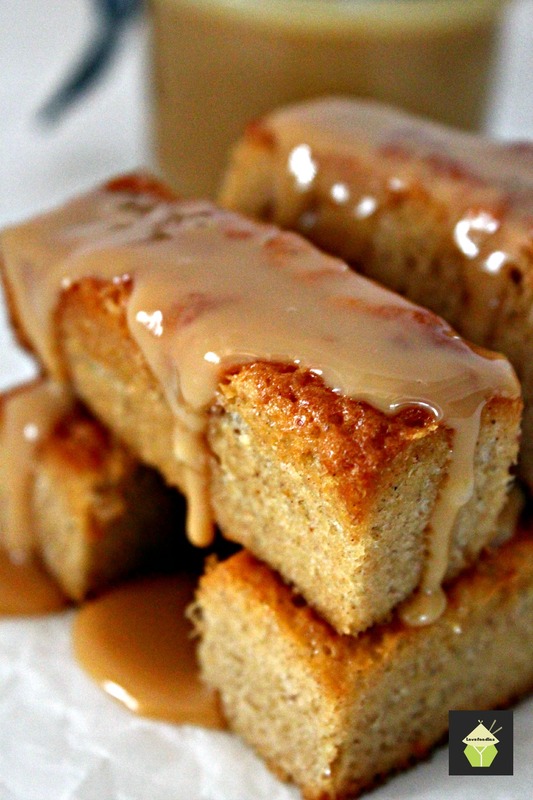 Pecan Banana Streusel Cakes. These are really lovely! To the streusel topping I added a hint of some Christmas Spices and of course a sprinkle of pecans and when you bite into one of these little cakes, you really do feel like it’s Christmas! Let your kitchens fill with the wonderful aroma of these baking and please enjoy! Categories: Cakes, Holiday Treats, recipes | Tags: baking, Banana, cake, Christmas, Cinnamon, cook, Cooking, dessert, easy, food, how to make, ingredients, loaf, lovefoodies, mini loaf, moist, Muffin, nutmeg, pecan, pound cake, Recipe, spices, Streusel | Permalink. Cinnamon and Raisin English Muffins. What can I say but you simply must try these! They are delicious served freshly cooked, and split apart with some butter! Also toasted. Oh my! Categories: Breads & Pizzas etc, recipes | Tags: baking, Bread, buttered muffins, Cinnamon, Cooking, English Muffins, food, how to make, ingredients, lovefoodies, recipes, sweet, yeast | Permalink.